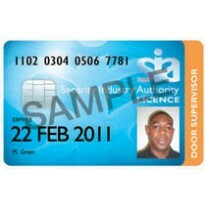 This Edexcel Door Supervision Level 2 Award has been developed to meet the training and licensing requirements of the Security Industry Authority (SIA) which regulates the sector. There has been considerable legislative changes affecting the security industry (Private Security Industries Act 2001). The legislation requires individuals working in the sector to be licensed. The SIA is responsible for licensing has specified the criteria for obtaining a license, one of which is the achievement of a Level 2 qualification. The Edexcel Level 2 Award in Door Supervision will contribute to the promotion of professional standards in the sector and the development of a fully qualified workforce of specialist operatives. 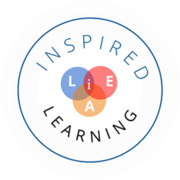 The design of the award is informed by a two year national pilot project run by Edexcel in partnership with SAFE. The Edexcel Level 2 Door Supervision is composed of a total of four mandatory units. Learners must compete both units. The knowledge and understanding they assess is essential for achievement of the qualification. Each unit will be assessed by an externally set written examination, in accordance with the assessment specifications set by the SIA. LEA normally deliver this course over 4 days.